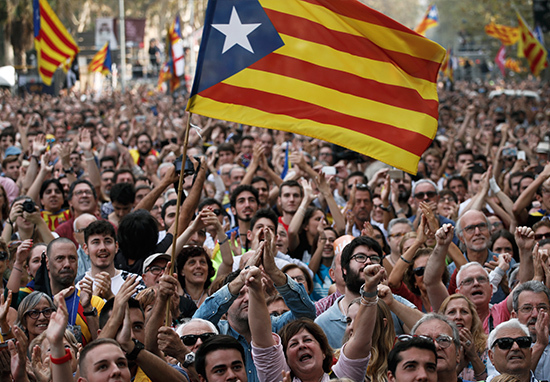 Catalonia has declared independence from Spain, the announcement comes ahead of a vote in the Spanish senate in Madrid which will attempt to seize the region’s autonomous powers. This historic vote comes in the midst of a week of tense last-ditch negotiations between the Madrid and Barcelona. 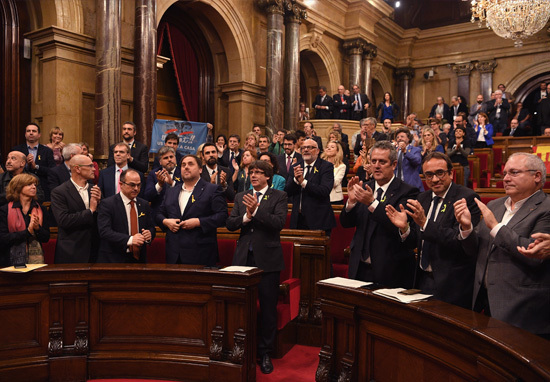 Seventy Catalan deputies voted for independence while 10 others voted against, also two slips remained blank. Those in opposition of the independence walked out of the building ahead of today’s vote in protest. Yesterday Catalonia’s president Carles Puigdemont, ruled out a chance at a snap election which was thought to have been away to ease the tensions between them and the central government, reports Reuters. I was ready to call an election if guarantees were given. There is no guarantee that justifies calling an election today. After Catalonia’s declaration of independence Mariano Rajoy, Spain’s Prime Minister, took to Twitter asking for calm. He also said that the rule of law will be restored in Catalonia. In the run up to this historic moment there were clashes with police as they attempted to stop people from voting in the independence referendum. At least 460 people were injured when members of the the Civil Guard and Spanish military police used rubber bullets and batons. Despite orders coming from Madrid to stop people voting, members of the Mossos (local autonomous Catalan police) decided to protect its citizens from the violence. In the aftermath of the violence Puigdemont criticised the Spanish authorities for their heavy handed tactics which he labelled ‘Spanish authorities’. The fight for Catalonia’s independence has raged on for generations however with the passing of this new referendum it is now a landmark moment in history.